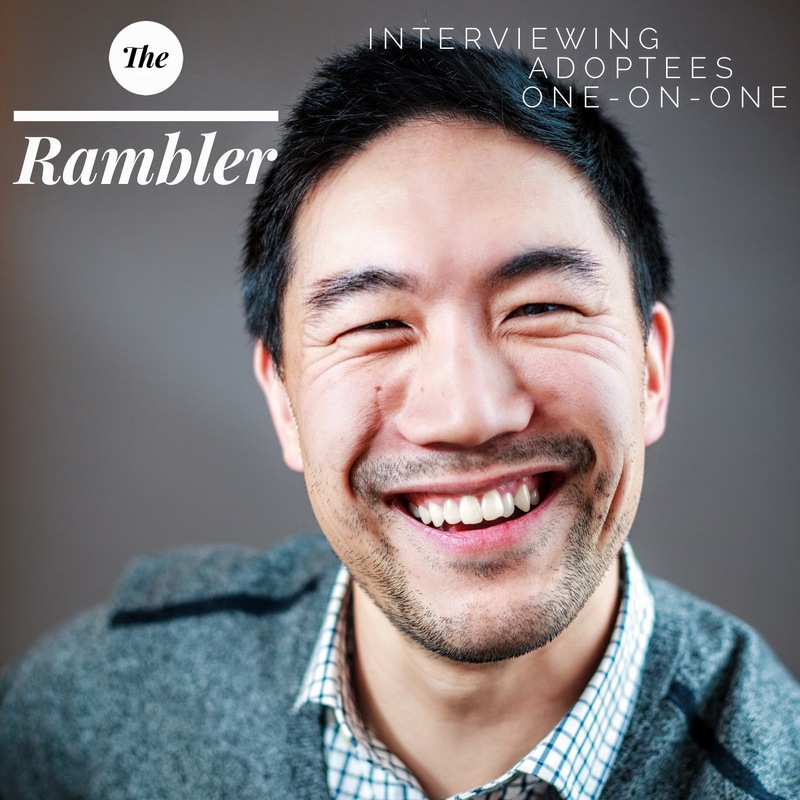 This is an hour-long, one-on-one interview podcast centered around international and transracial adoption and the people involved. Saebom SooHoo lives in the Boston area with her partner and kids. She works in higher education administration and runs a pan-Asian adoptee book and film deep dive discussion group called Boston Adoptee Exchange (BAX), bostonadopteex.com. She has been active in the Asian American arts and activism community for the past 16 years, and pieces of her writing will be in the upcoming Asian American Resource Workshop's collection "Under the Boston Sky" due out mid-2017. As a Korean adoptee married to a Chinese person, Saebom is particularly interested in how other international and transracial adoptee parents go about integrating their birth culture into their kids' lives, especially given the additional influence of their partner's heritage. If you have thoughts on transracial adoptee parenting, or interest in joining BAX, definitely reach out and contact Saebom at email@bostonadopteex.com. Follow me on Twitter @TheRamblerADHD, email me at TheRamblerADHD@gmail.com, and like/share me on Facebook at Facebook.com/TheRamblerADHD. If you like the podcast, please be so kind as to leave a nice review on iTunes. Thanks for listening! Songs from A Collective Effort are available at SoundCloud (Http://soundcloud.com/acollectiveeffortmusic/sets/a-collective-effort-mix-bag) and other music of the podcast comes courtesy of Needle Drop Records by The Bell and Mascaras.